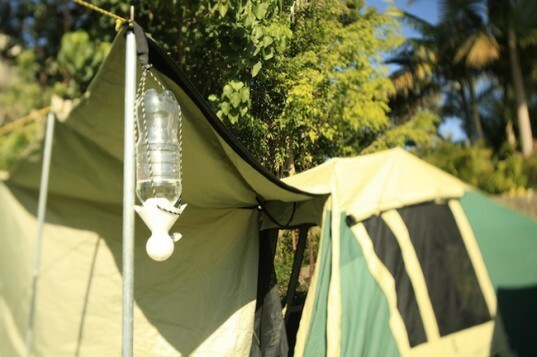 Thanks to the new SpaTap, campers can turn an ordinary plastic bottle into a pop up shower! The simple contraption clips onto an ordinary water bottle to allow campers to enjoy a nice soak off the grid without wasting a pile of water. The must-have camping accessory was fully funded by on Kickstarter.